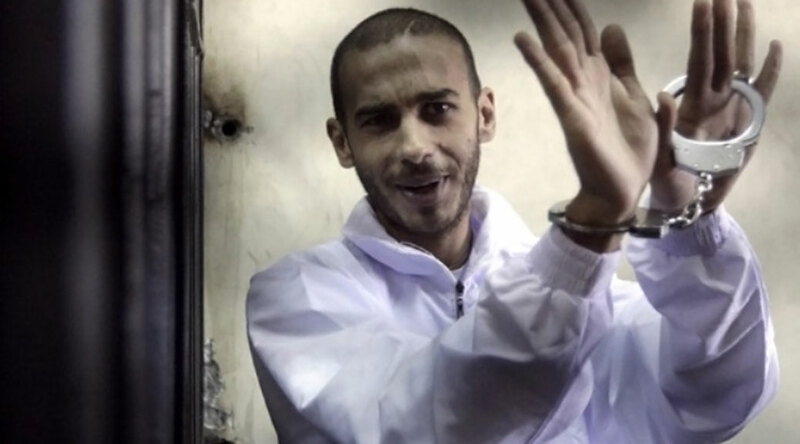 Alber Saber, 28, is a prominent Egypt-born activist who was arrested during the 2012 protests in Cairo over a film made in the United States that depicted the Islamic prophet Muhammad in a negative light. Saber, raised in a Coptic Christian household, is an atheist who operated the Egyptian Atheists page on Facebook and has been a vocal proponent of secular government and critic of fundamentalism. On September 14, 2012, a crowd of hundreds formed outside of Saber’s home chanting “Allahu Akbar” and demanding that Saber be arrested for allegedly posting a link to the film, along with other crimes such as insulting religion. When the police arrived, they arrested Saber and put him in jail. Saber was reportedly beaten after a prison guard announced his charges to others in Saber’s cell. On December 12, 2012, a court sentenced Saber to three years in prison. Upon being released on bail, Saber was able to escape Egypt. He currently resides in Europe. This section will be updated as news develops on this case. 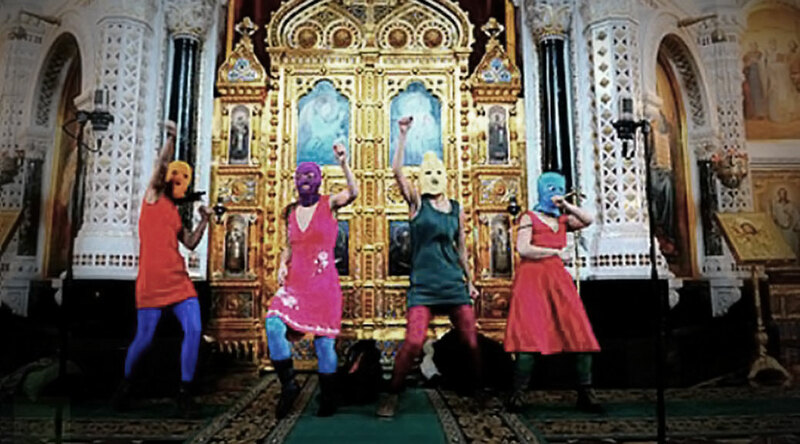 Weeks later, under pressure from church officials, police arrested and charged Nadezhda Tolokonnikova, Maria Alyokhina, and Yekaterina Samutsevich with hooliganism motivated by religious hatred. In August, the three were convicted, and sentenced to two years of imprisonment. The decision was widely condemned. In November 2013 a court in Moscow released one of the jailed band members, but confirmed the sentences of the other two. However, the other two jailed members were finally released in December 2013. 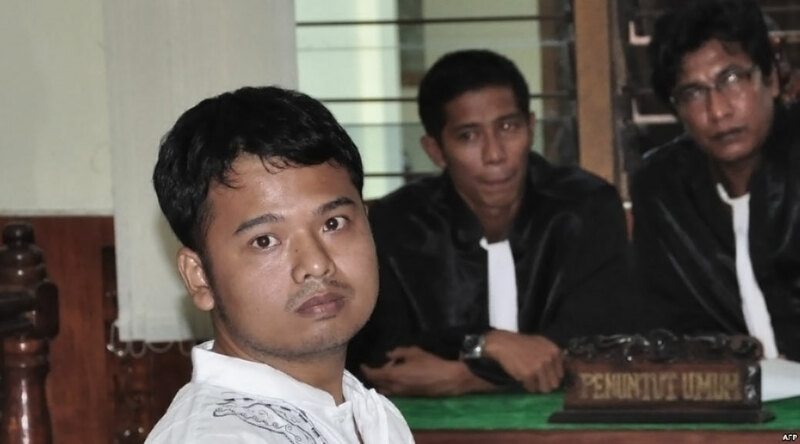 Alexander Aan, 30, is a former Indonesian civil servant who in January 2012 posted messages to Facebook expressing his lack of belief in a god, as well as several cartoons about the Islamic prophet Muhammad. As a result, Aan was attacked at his workplace by an angry mob. When police arrived, they arrested Aan and charged him with blasphemy, promoting atheism, lying on an official government document (Indonesia requires its citizens to claim one of six official religions; Aan marked Islam), and disseminating information aimed at inciting religious hatred or hostility. On June 15, 2012, a district court found Aan guilty of incitement and sentenced him to two years and six months in prison. He was also fined 100 million rupiah (US $10,600). The Center for Inquiry, Atheist Alliance International, Amnesty International, and several other groups formally condemned Aan’s sentencing and worked to secure his freedom. On January 27, 2014, Aan was released after serving 18 months of his sentence. However, Aan is required to report regularly and frequently to Indonesian authorities, and is vulnerable to vigilante violence. The Campaign for Free Expression is an initiative of the Center for Inquiry (CFI) to focus the public’s attention and efforts on one of the most basic and foundational human rights: the freedom to express yourself. We hope you join us. The Campaign for Free Expression is an initiative of the Center for Inquiry (CFI) to focus the public's attention and efforts on one of the most basic and foundational human rights: the freedom to express yourself. We hope you join us.